At the start of the 2018-19 season, it seemed inevitable that the New York Islanders and veteran forward Jan Kovar would part ways, and they did by placing him on unconditional waivers. 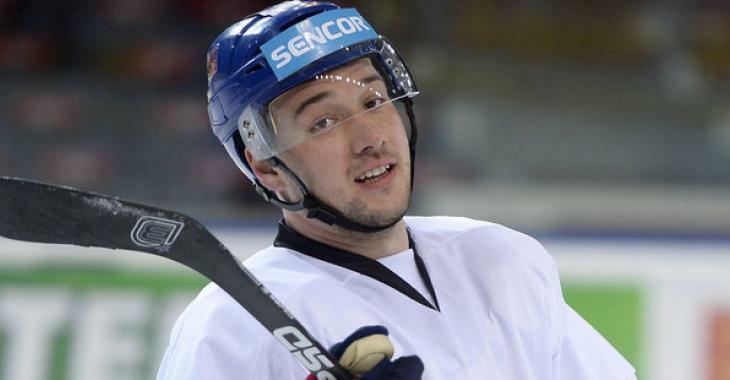 The KHL veteran had not report to Bridgeport after the Islanders cut him during training camp and assigned him to their American Hockey League. He was reportedly “figuring out” his next move and finally, surprised many by signing a professional tryout contract with the Boston Bruins’ AHL affiliate club, the Providence Bruins. Clearly, the 28-year-old is looking to continue his path to an NHL career and was maybe hopeful that the roster of the Bruins that has been ravaged by injuries could ask for his help. However, on Tuesday, Mark Divver of The Providence Journal revealed that Kovar has not been present at the Bruins’ practices in the past two days and was said to be, once again, evaluating his career options. Divver reports that he might be entertaining offers from the KHL, and professional leagues in Switzerland and Czech Republic, however, the reporter couldn’t say if there were any offers from North America. In the AHL, the type of PTO contract is limited to 25 games, and so it seemed once again inevitable that Kovar would have to eventually stop and make a choice. Kovar barely saw any action during exhibition games and the preseason schedule with the Islanders. In the AHL with the Bruins however, he managed to tally four goals and nine points in 10 contests.